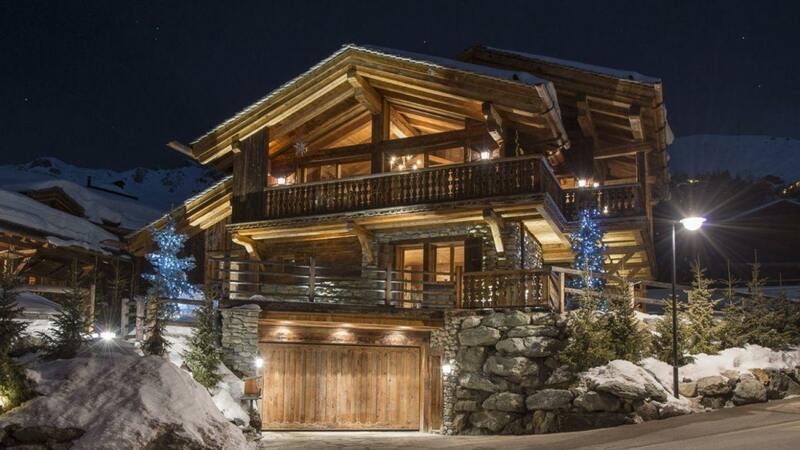 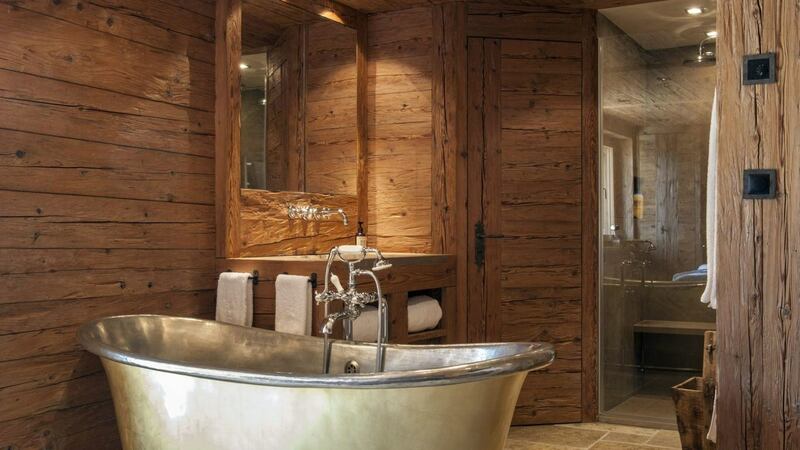 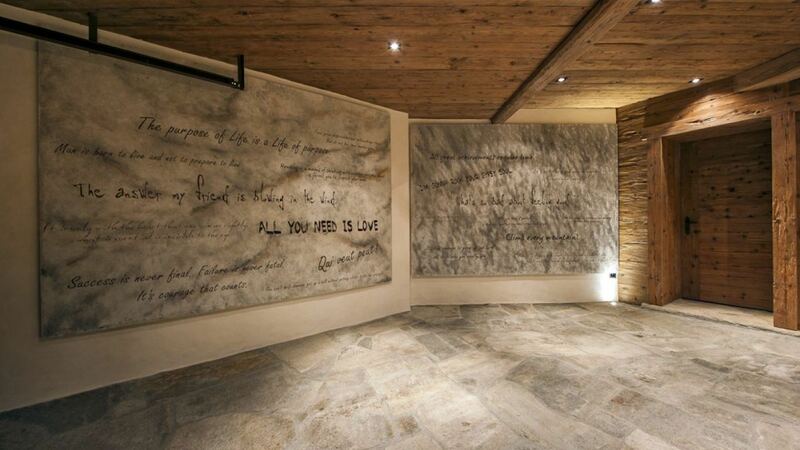 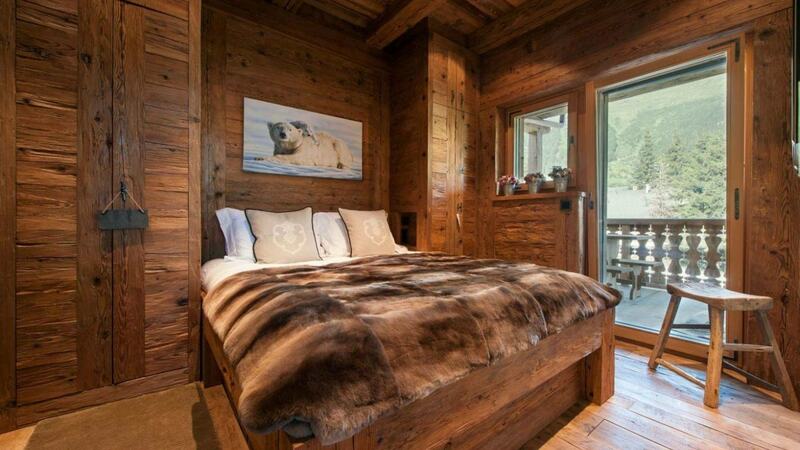 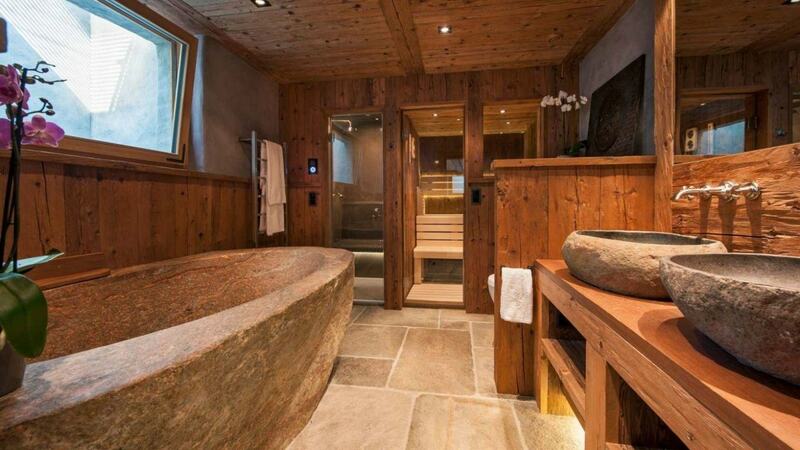 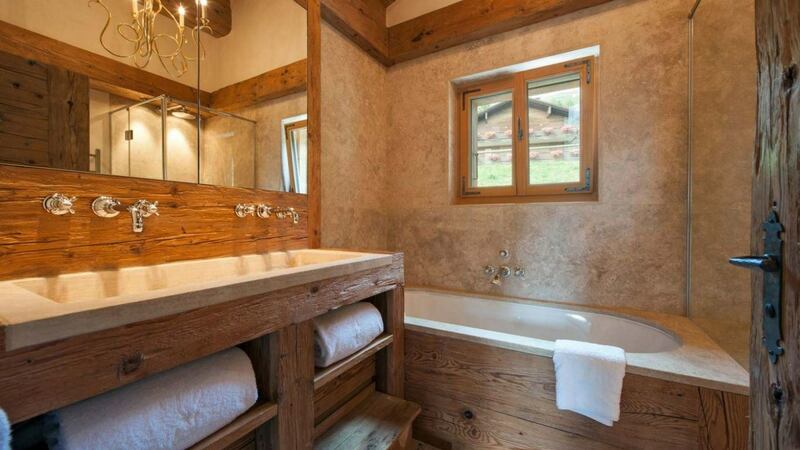 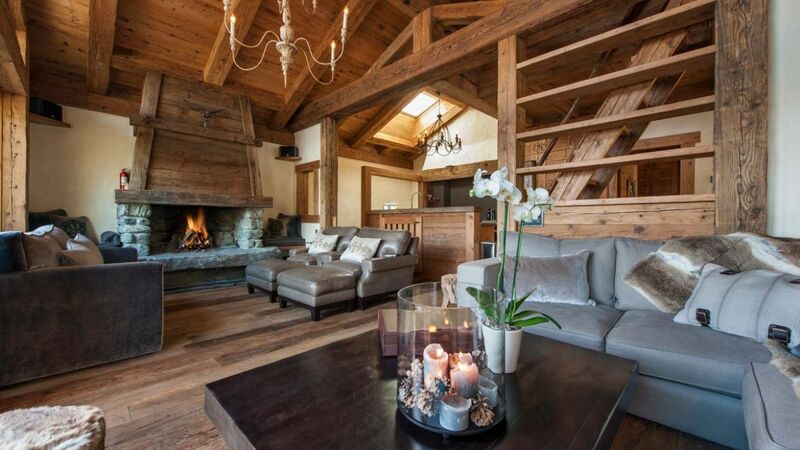 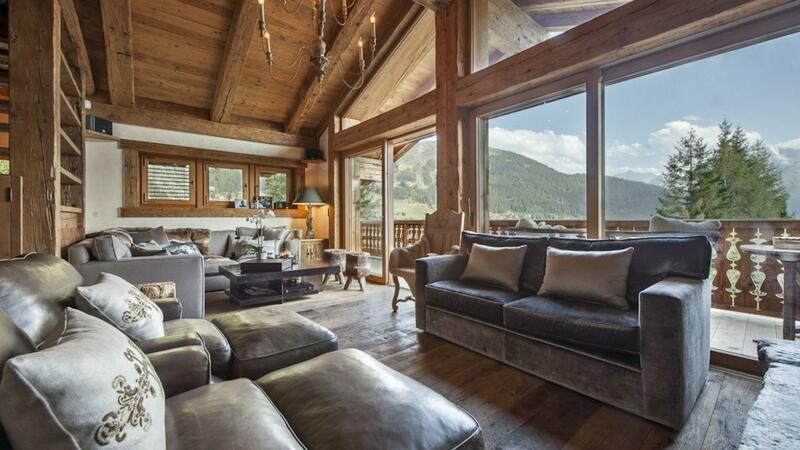 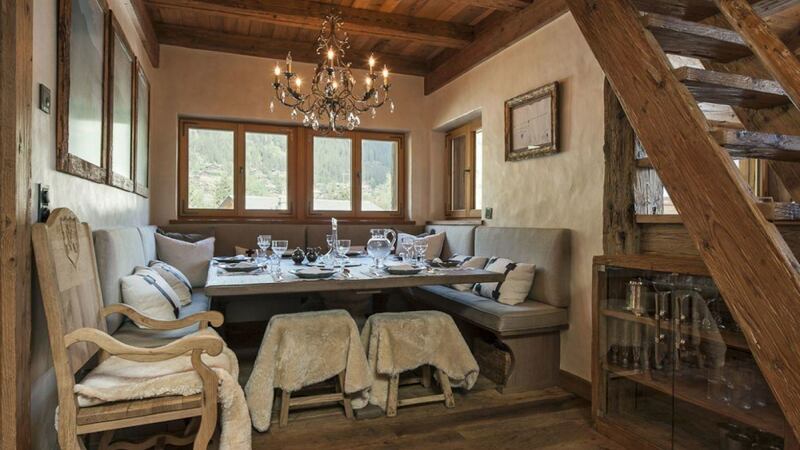 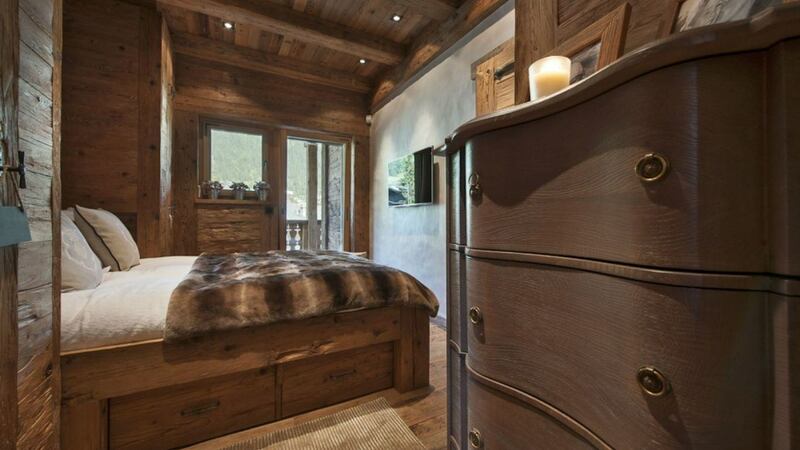 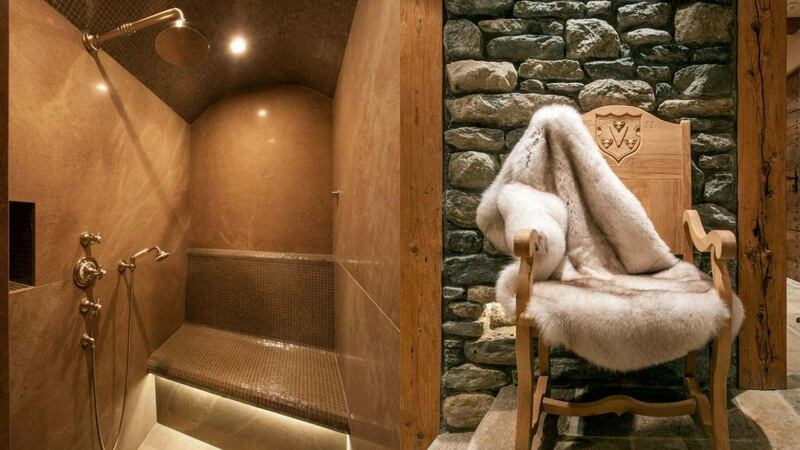 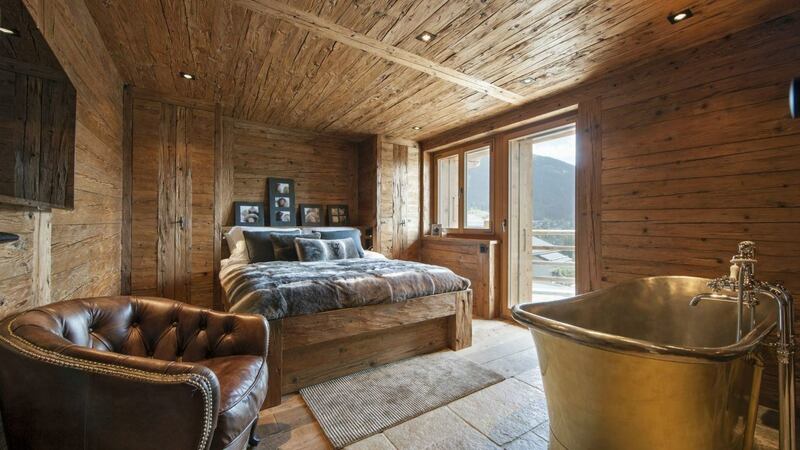 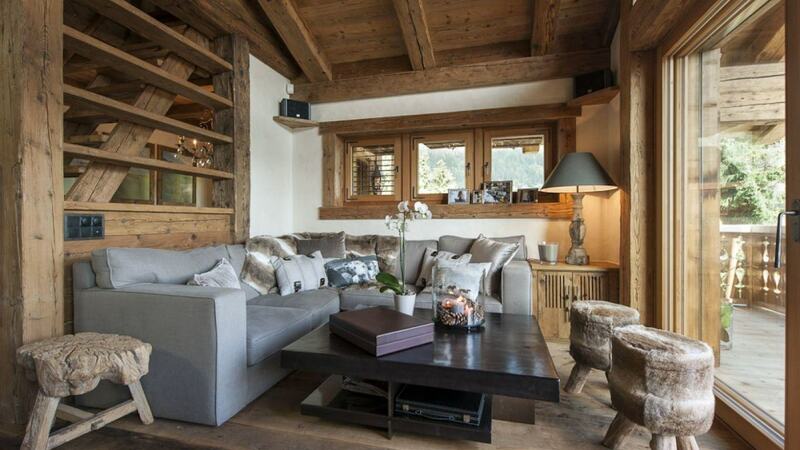 Chalet Miley is a stunning home befitting those who aim at comfort and luxury while on holiday at the Swiss Alps. 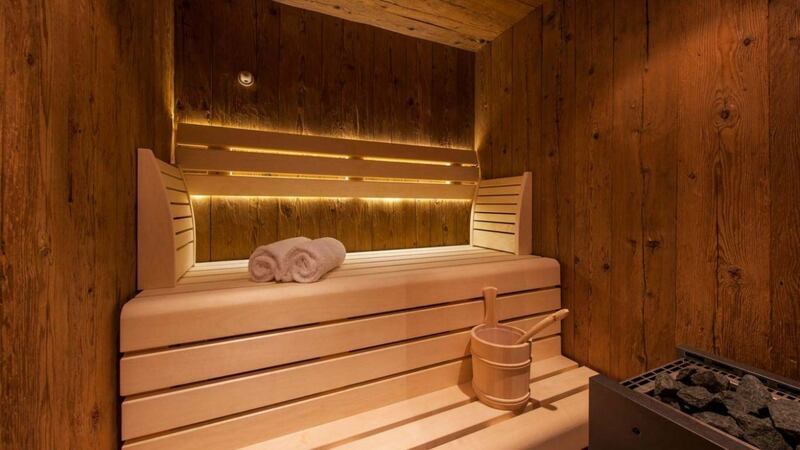 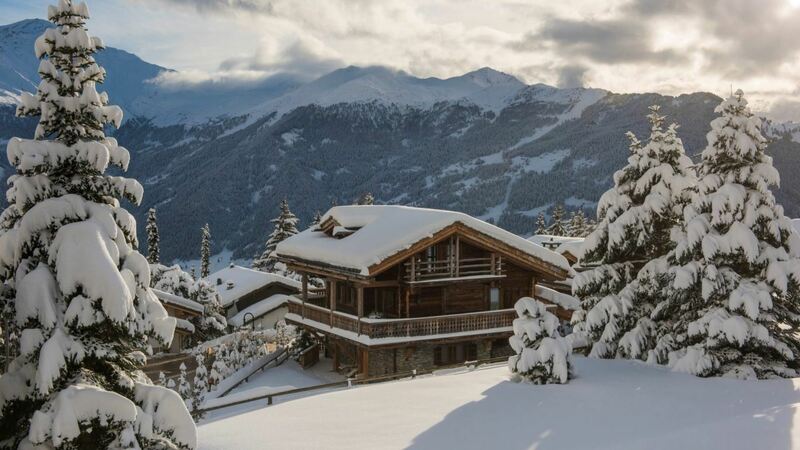 This premiere off-piste holiday destination is only 5 minutes away from Verbier Golf Club and only about 2 minutes away from the Verbier Leisure Park. 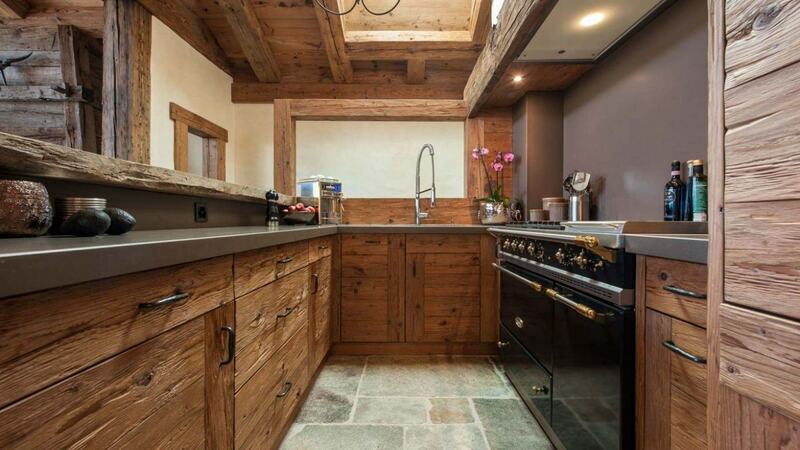 The upper ground level has a beautiful great room accentuated by a traditional stone-walled furnace. 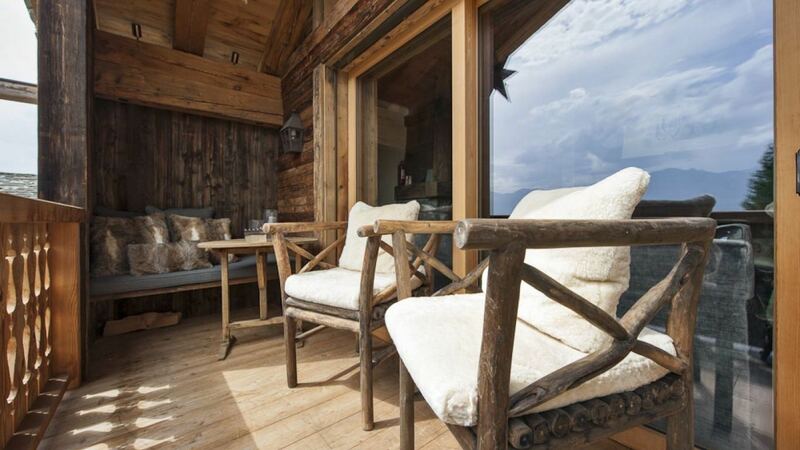 This area opens to a balcony where you can sea a panoramic view of the snow-capped mountains. 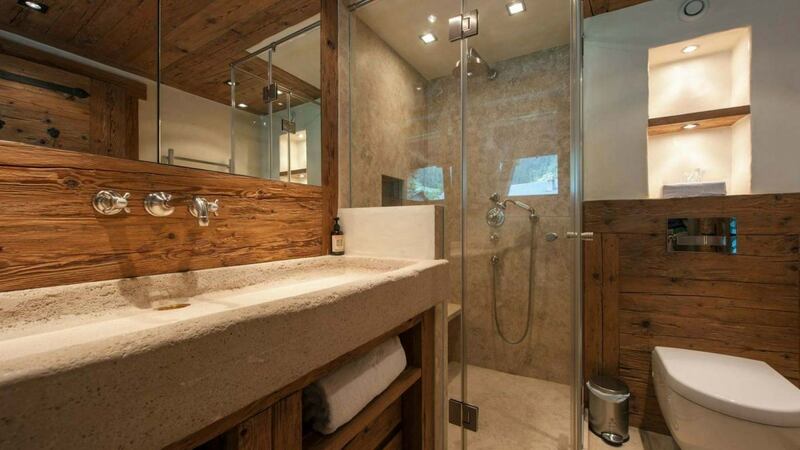 This home features 4 bedrooms with en-suite bath and shower rooms. 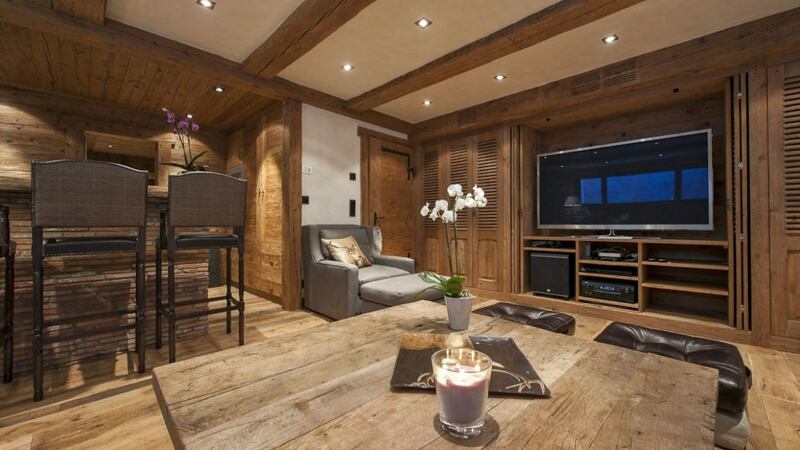 A gorgeous bar next to the entertainment area offers more relaxation options if you wish to spend some quiet time indoors. 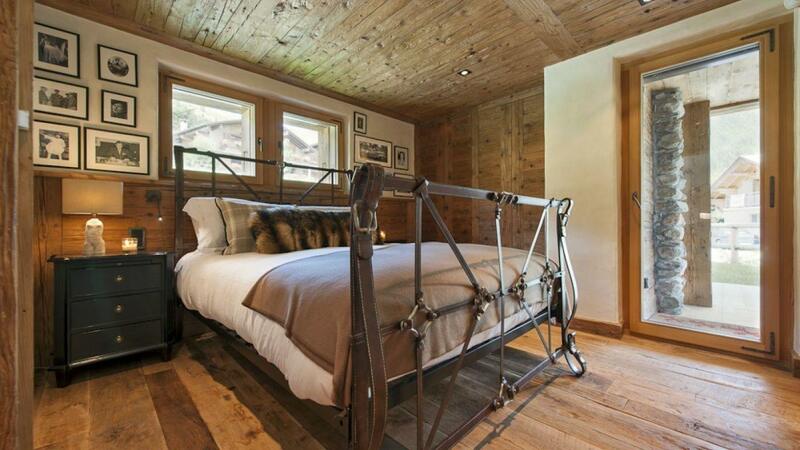 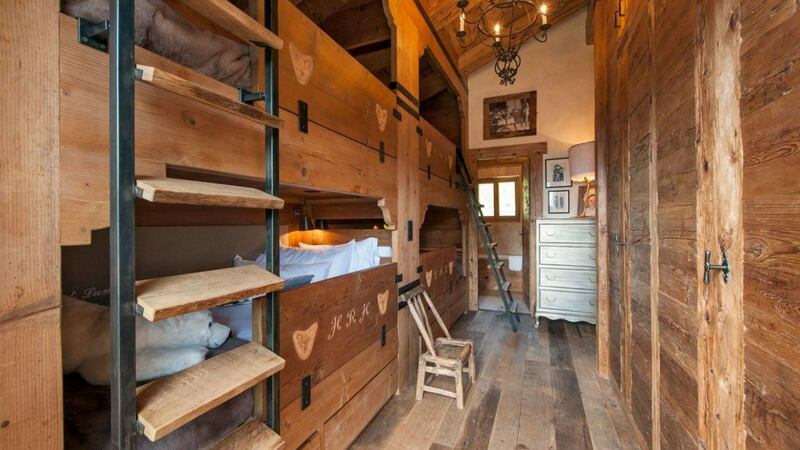 This gorgeous winter and summer mountain accomodation has been designed to accomodate your needs. 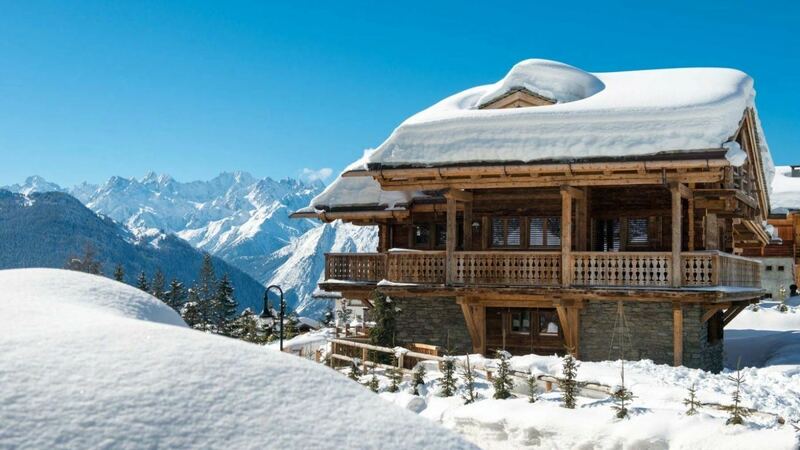 You will find an area where you can safely store your boots, skiis or mountain bikes. 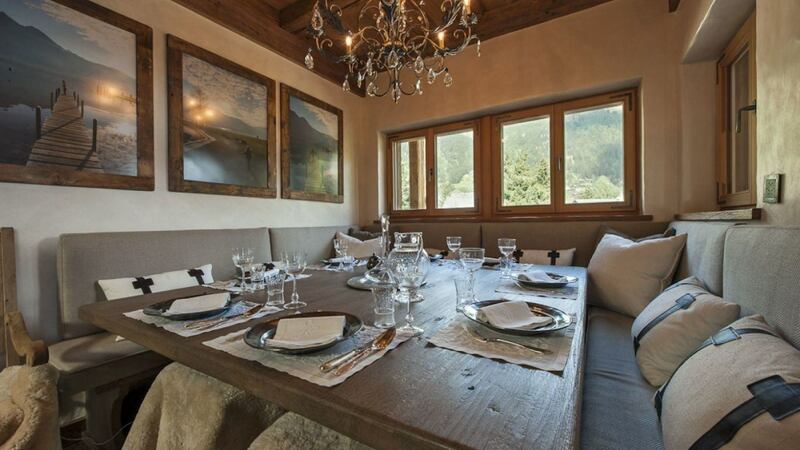 Whether you are a skiier, a mountain biker, or someone who seeks for active mountain holiday with family or friends, this villa has the amenities you need.